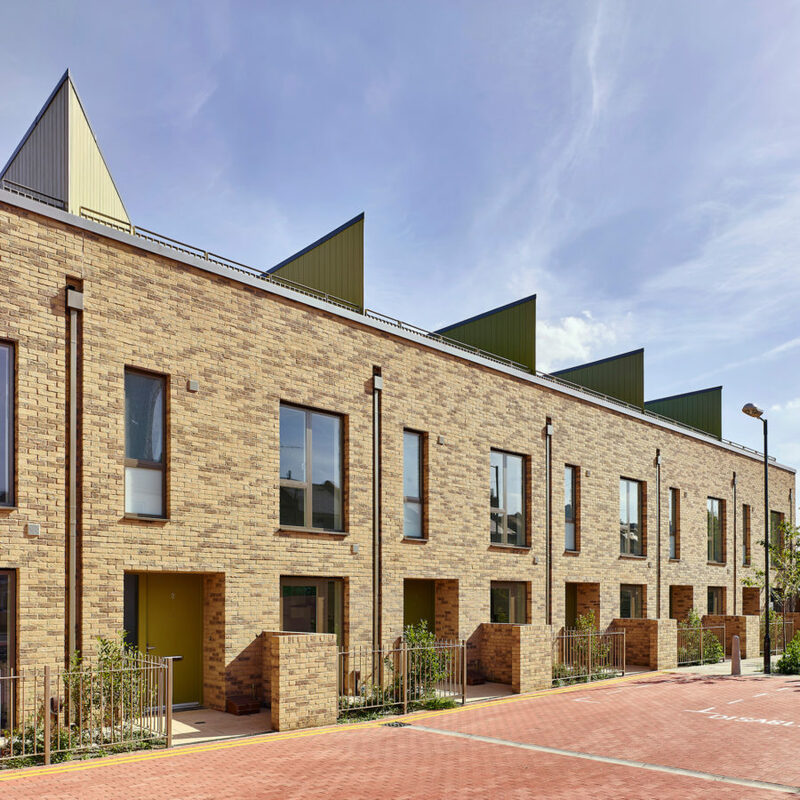 Bell Phillips Architects’ Newham Housing project consists of new residential developments across 17 locations in the London Borough of Newham, of which Bell Phillips Architects are designing six. 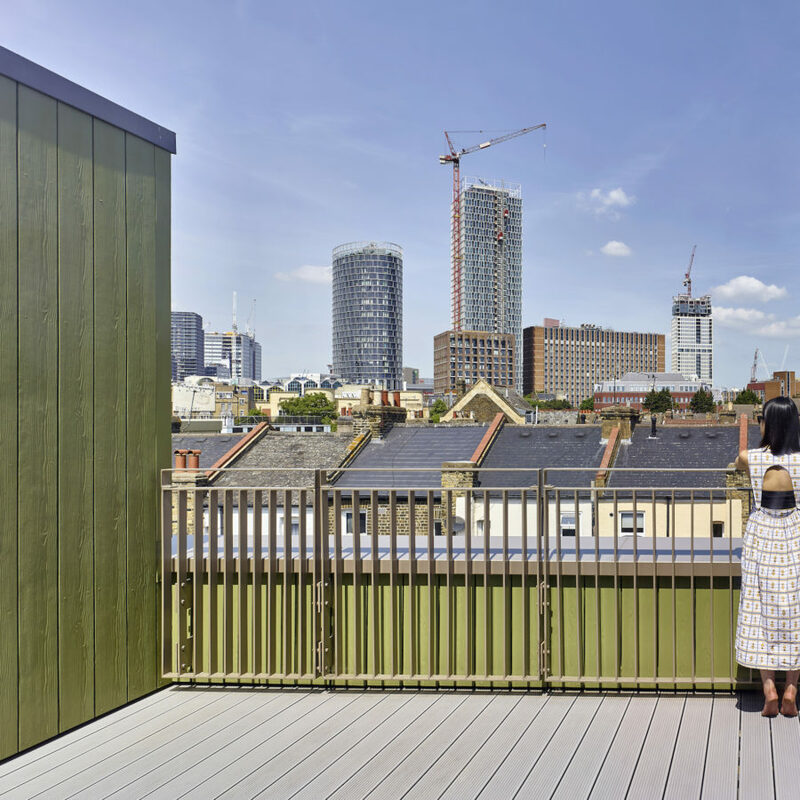 The scheme illustrates Newham’s commitment to providing high quality and sustainable affordable housing, in turn using this to activate former brownfield sites with stimulating design innovation. 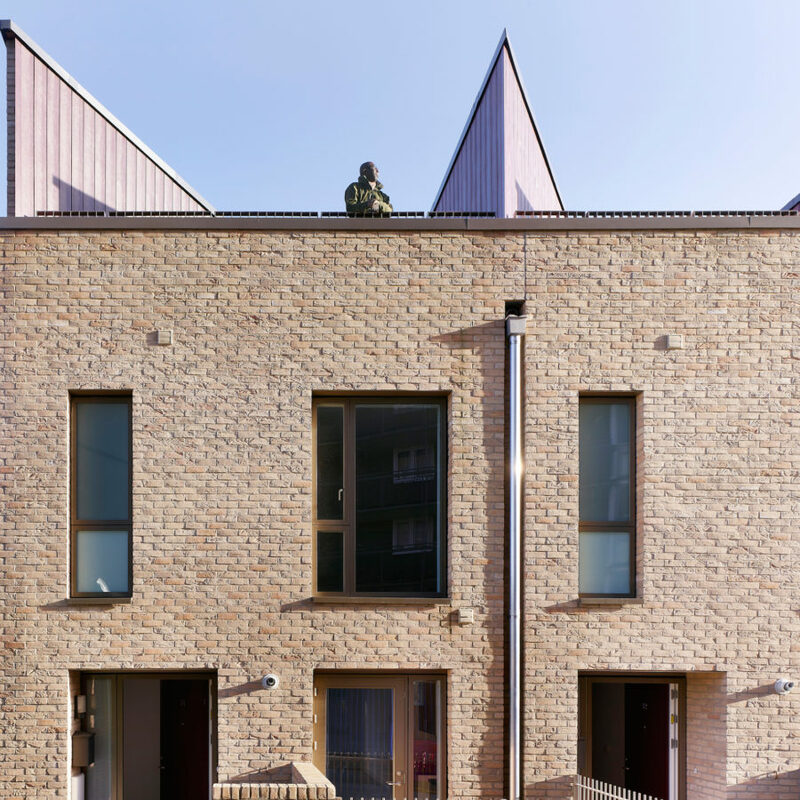 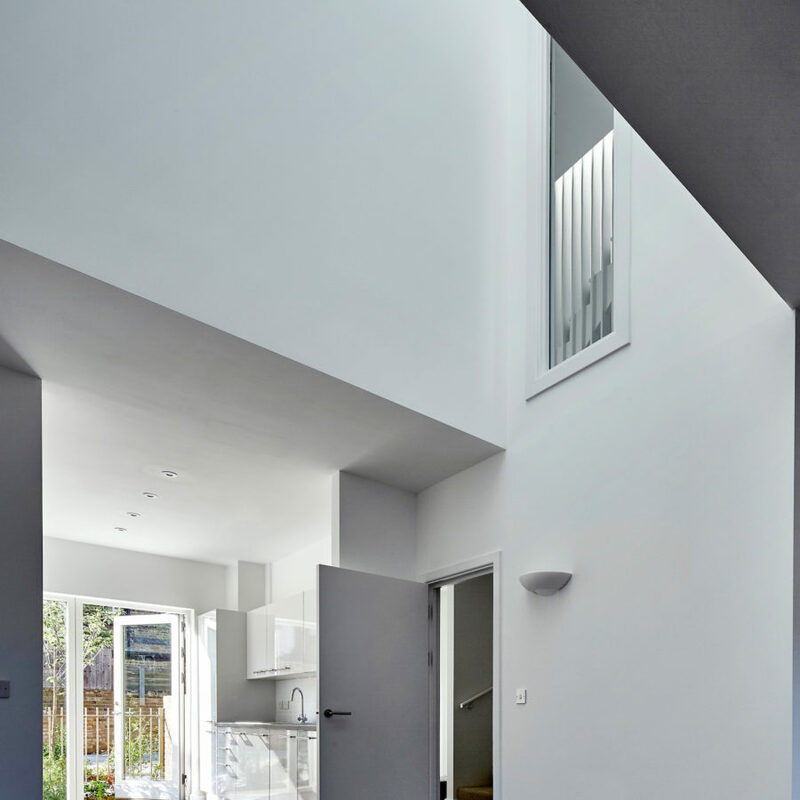 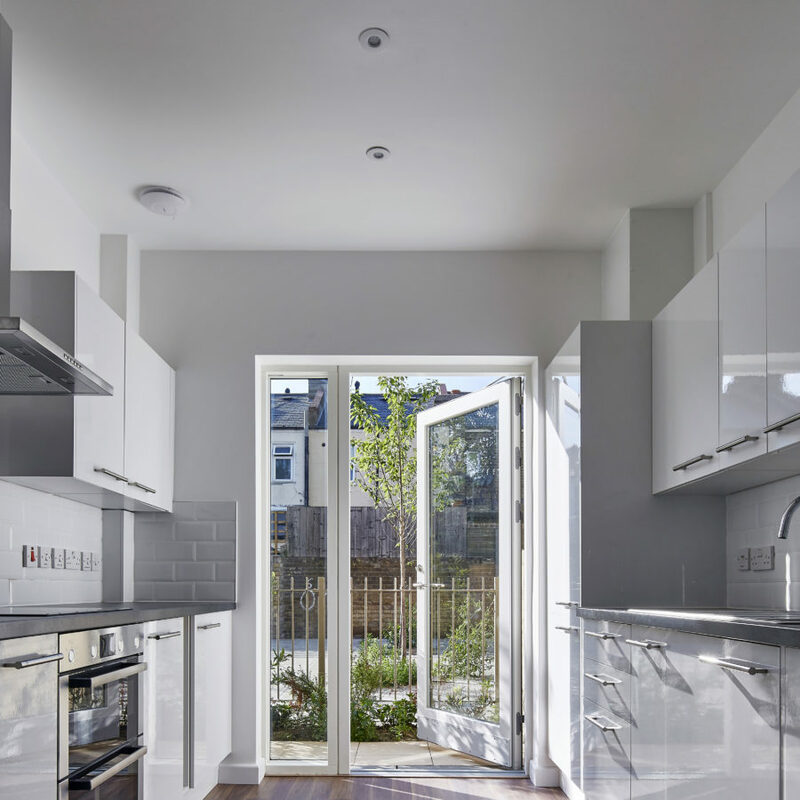 The completed buildings at Florence Road and Pitchford Street illustrate the architects’ concept and ethos, embodying design for well-being while actively responding to the needs of the community.